Home >> Our Providers >> Julie McCallister, M.D. 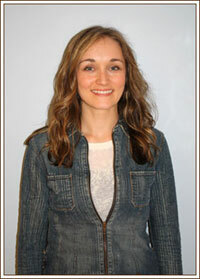 Dr. Julie was born and raised in Huntington, WV where her parents still reside. She studied biology at Marshall University, where she went on to receive her medical degree and post-graduate pediatric residency training. She has special interests in preventative medicine, well child care and asthma/allergies. Dr. McCallister currently lives in Hurricane, WV. In her spare time, she enjoys spending time with family and friends and staying fit.